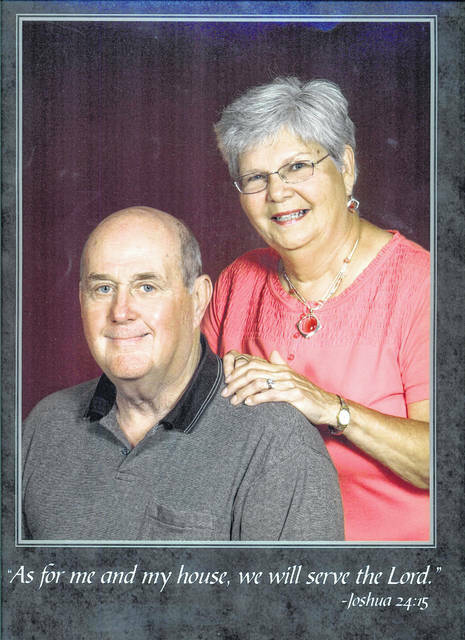 Paul and Ruth Compton of McDermott are celebrating 50 years of marriage. Paul, son of Chester and Mildred Compton of McDermott (deceased), and Ruth, daughter of Preston and Minnie Briggs of New Boston (deceased), were married in Longview, Texas on June 13, 1968. Together the couple share four children, Kim Carpenter, Renee Hall, Chuck Bowling and Erin Trapp, along with seven grandchildren and 15 great-grandchildren. Paul retired from the New Boston coke plant as a heavy equipment operator, and Ruth is a retiree of US Bank and Atomic Credit Union, where she worked as a head teller.